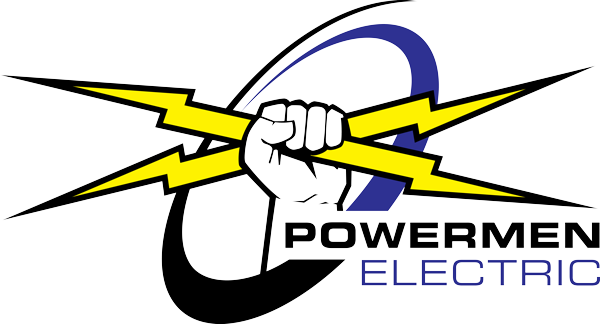 Powermen Electric, LLC is a Whitefish solar power service provider you can depend on. We specialize in providing businesses and residential customers with quality solar panels and power services. Regardless of what your power needs are, we will work with you to find the perfect solar panel solution that meets your budget and needs. We understand that every home and office is made differently. That’s why we work hard to create a customized solar power plan and design that works best for your situation. We are committed to providing you with the best solar power sales and services that you can use. Our Whitefish solar panels and power services make it easy for you to switch to a cleaner and more sustainable energy source. Let us help you to minimize your energy expenses, while improving the comfort, appearance and value of your Whitefish property for many years to come.